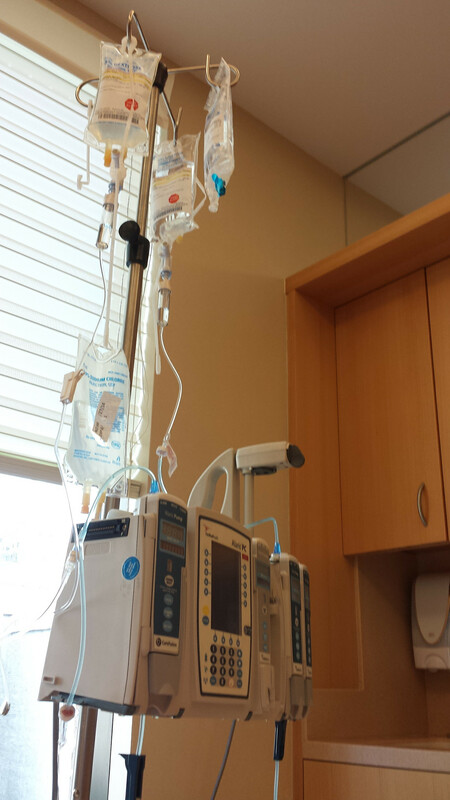 I will be checking myself in for the 2nd cycle of the chemotherapy today. My hair is falling a lot. I will be updating when I can. I am not looking forward to it, but I got to do :-(. I have been drinking a lot of liquid especially from yesterday. It supposed to be good for me to get rid of excess chemicals from my body.